The holidays are here! 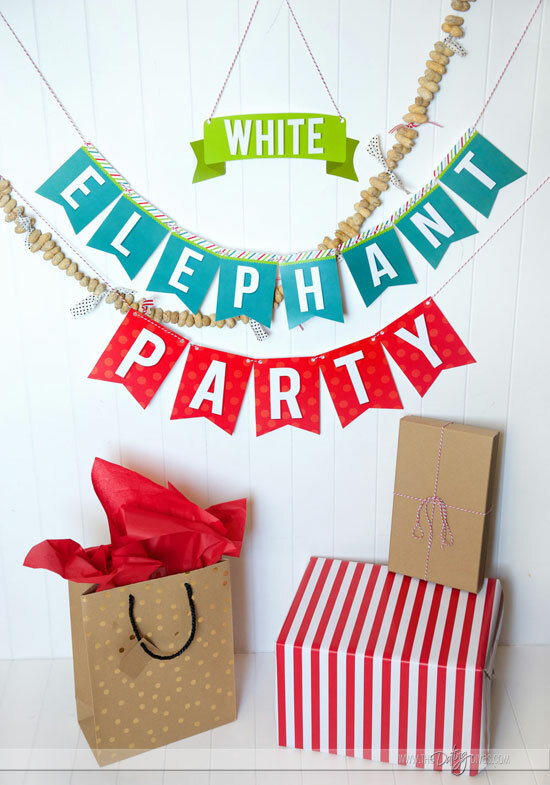 And, that means it’s time to plan or attend a White Elephant Party and we’ve got loads of white elephant party ideas for ya! I look forward to our group of friends getting together to exchange memorable and hilarious white elephant gifts each year. 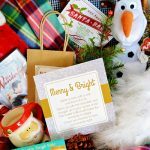 This Holiday season, we’ve rounded up the BEST of the best in terms of white elephant decor, food, and gifts and placed them all in 1 amazing White Elephant Party kit! With Thanksgiving around the corner, we bet your holiday schedule is already starting to fill up! We’ve taken the stress out of either planning or attending a fabulous white elephant party with your favorite people. Why is it called a White Elephant anyway? A HUGE thank you to Courtney from All Things Bright and Beautiful for her gorgeous design work on this one-of-a-kind printable pack. 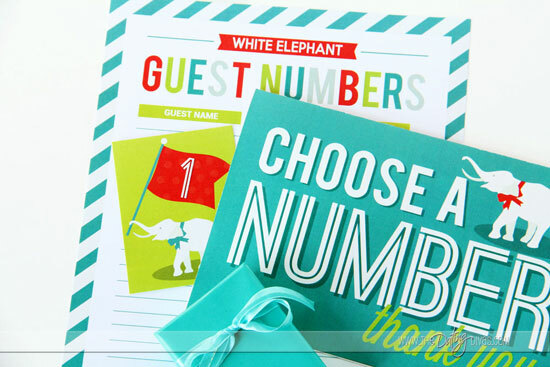 I’m in love with the bright color palette she used, along with that adorable elephant graphic! Our festive invite will set the mood for your party and get everyone excited to see who will come up with the best and wackiest gift! 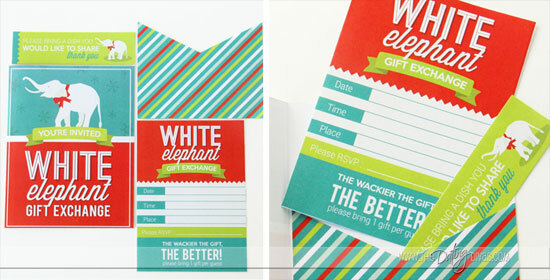 Courtney designed a unique 3-dimensional pocket-style White Elephant Party invite to “wow” your attendees. If you want to lighten the load, you can feel free to include a handy little insert instructing guests to bring a dish to share. Easy, peasy! 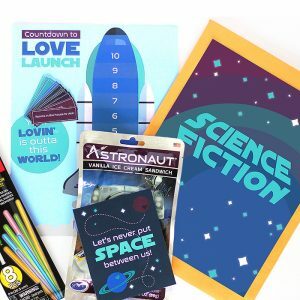 Our ultimate party pack also includes instructions for the hostess in terms of setting up the game and 2 fun variations to mix up your gift exchange. During past parties, I know I’m always scrambling at the last minute to find a piece of paper to assign numbers to my guests. Our pack solves this problem… with style! Courtney designed a darling “Choose a Number” sign and corresponding cards so you won’t be caught in this predicament ever again. I love when practical pieces also double for beautiful decor! Have guests sit in a circle with White Elephant Gifts in a pile in the middle. The person who drew the number 1 begins by unwrapping one of the gifts and showing it to the group. Remember: displaying and “selling” your gift is half the fun! Person #2 can now either open a new gift or steal the open gift from person #1. Then #3 follows and so on and so on. Play continues until everyone has a gift. Optional — You may want to give the #1 person a chance to steal a different gift at the very end of the game since they otherwise do not get the chance to do any stealing. A gift that has JUST been stolen from you is now OFF LIMITS (for you). No stealing gifts back that have just been taken from you. After the gifts have been opened, it’s time to decide who brought the wackiest present! We’ve included fun voting ballots and DIY ribbon medals in 3 categories: Funniest, Most Creative, & Most Useful. Simply cut out the circle medallions and add 2 ribbon tails to the back of each for easy, festive awards. Your guests will have a blast deciding who receives these coveted titles! Even if your guests didn’t win a prize, they all will leave your celebration with a fun favor. 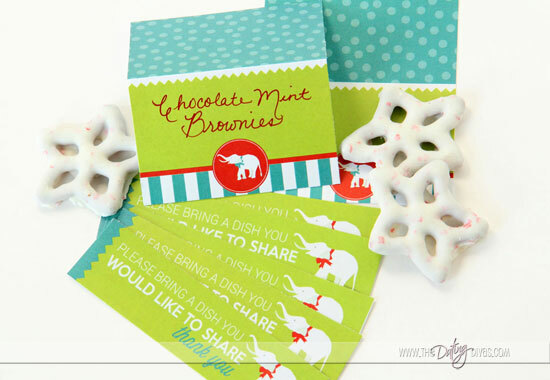 Simply wrap up a small bag of popcorn, peanuts, or chocolate covered pretzels and attach our darling favor tag. 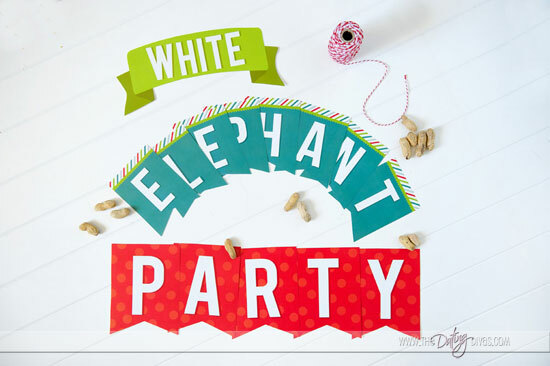 Create a warm and fun atmosphere for your party with this adorable banner! A big thank you to Diva Chrissy for capturing these gorgeous images of our pack’s DIY banner. This decoration contains 3 tiers of pennants that can be strung on baker’s twine or ribbon. 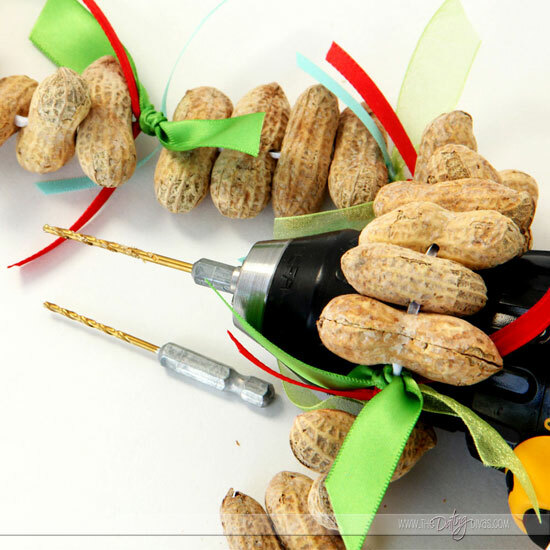 For added charm, we suggest stringing peanuts and ribbon ties on a piece of fishing line. This isn’t as hard as it looks, we promise! You just need a bag of peanuts and a long sewing needle. I actually had the most success by using a 1/8-inch metal drill bit to drill each side first. This extra step made threading the garland a breeze!… just make sure to be super careful with the placement of your fingers when using a drill! Our one-of-a-kind blank food labels will help make your food table spread shine! We’ve also included 10 delicious dessert recipes — we hope you enjoy these treats from our kitchen to yours! I’m dying over the chocolate mint brownies from honorary Diva Linda Anderson (Diva Tara’s sweet Mom! 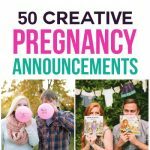 )– they sound absolutely divine! Have fun picking out your perfect party treats with this mini cookbook straight from the Divas’ kitchens! 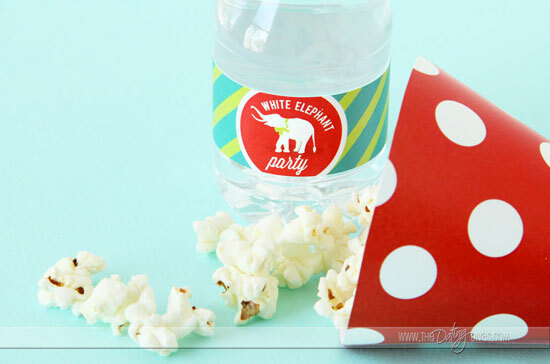 And, don’t forget to assemble darling popcorn and peanut cones using our easy template guide. 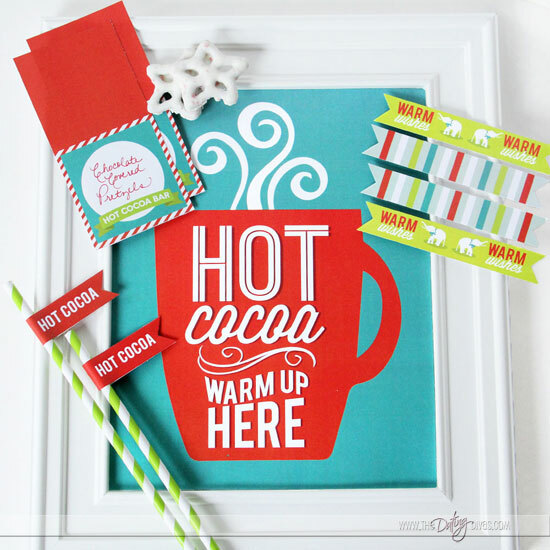 Guests will have fun whipping up their own yummy hot chocolate treat to sip on during the party! 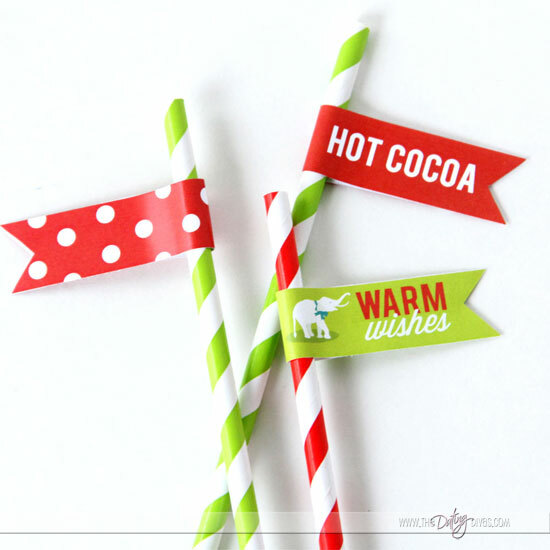 Our pack contains a festive 8×10 sign, straw flags, and topping labels. Hot cocoa, paired with our yummy dessert recipes, is a winning combination for any Holiday gift exchange party! What makes a good White Elephant gift? 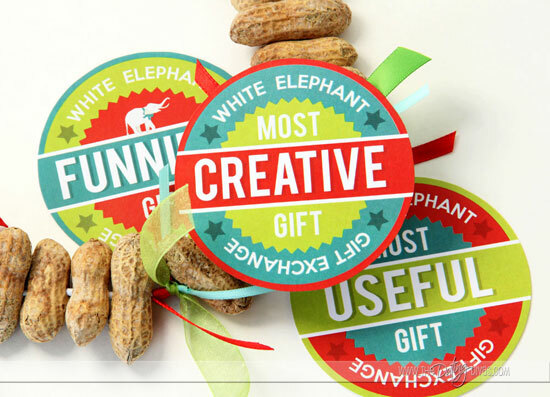 Or check out all the fun DIY White Elephant gifts from our White Elephant Party pack below. 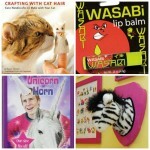 Last year, our roundup of the best white elephant gifts was one of our most popular Holiday posts! 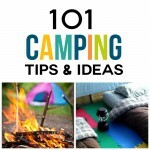 We took note of this overwhelming response and have made your life even easier!! 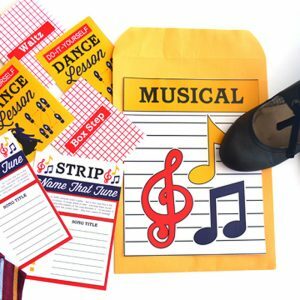 Our exclusive party pack contains 14 labels to transform ordinary household items into HILARIOUS gifts! Yes, you read that correctly– we’ve included 14 ideas for memorable gifts that are sure to make even this year’s Scrooge grin from ear to ear! 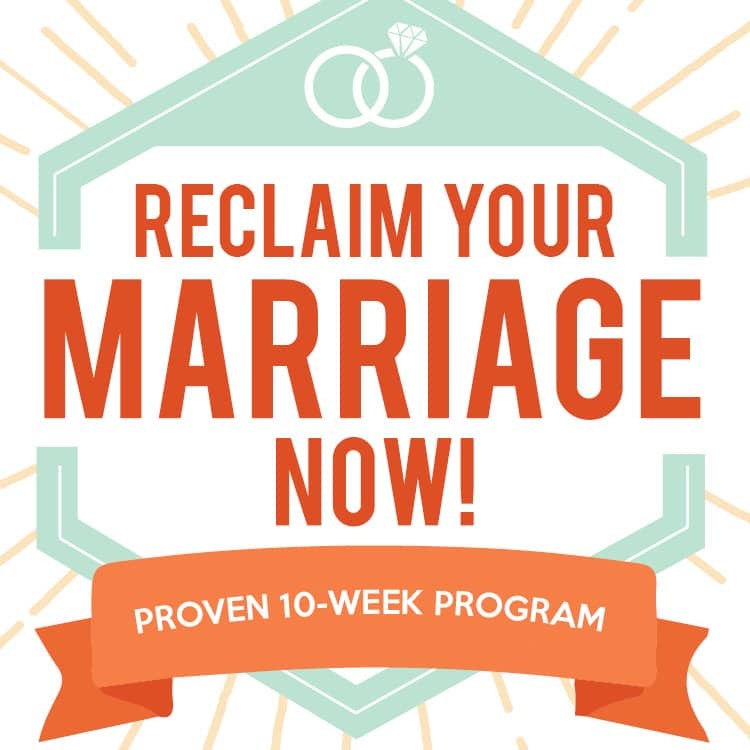 It’s really as easy as Print, Package, & Go! And, who could forget the “Shave and Play” Barbie from this classic post? Our exclusive printable pack tells you exactly how to recreate this gift masterpiece with coordinating box embellishments! There you have it- all the ingredients for a festive Holiday white elephant gift exchange! We’ve done everything for you so all you need to do is ENJOY THE PARTY! Get this entire White Elephant Party Kit for just $8.97! Speaking of fun and memorable parties… have you seen our amazing Cookie Exchange product? 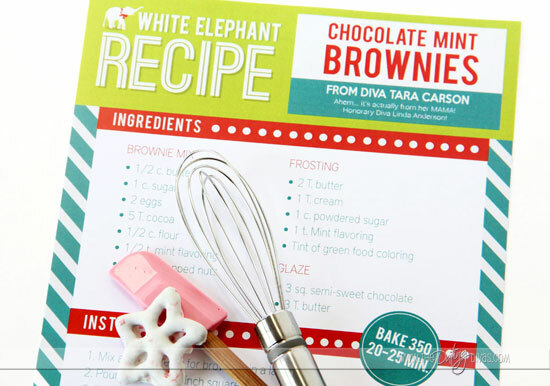 We are pairing this gorgeous printable kit with our new white elephant pack for 1 amazing Holiday bundle! Get ready…. Get BOTH party kits for just $12.00 this Holiday season! 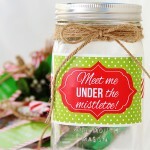 Be the Hostess with the Mostest this year with these TWO darling, Done-For-You parties for only $12!! Take the stress OUT of Christmas! We’ll do the planning and you can do the partying! Cheers to celebrating in style and creating amazing Christmas memories with your favorite people! I just LOVE this! 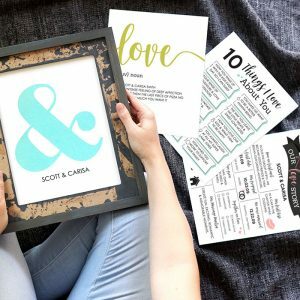 The printables are amazing and the party sounds like a blast! Can’t wait to organize! Thanks Candice! I used the white elephant kit for my work party last night and it was A HIT!! Everyone was loving the decor and it made our White Elephant game seem even better than usual! I am even planning on doing another party just so I can reuse the decor! Thank you dating divas! of your printables for the White Elephant Party. If I tell you which ones I would like, can you help me? Thanks! Hi Jessica, unfortunately we can’t break the kit up, it’s stored as one download. You can always print only the pieces you need though! LOVE the Hot Chocolate Bar! White Elephant parties are hilarious! we love White Elephant parties!! 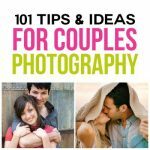 These are great ideas, that I can’t wait to try! Thank you for sharing them!